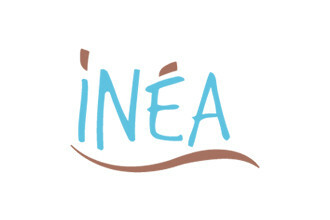 INEA is a trend setting French brand that successfully marries fashion and comfort with painstaking ease. 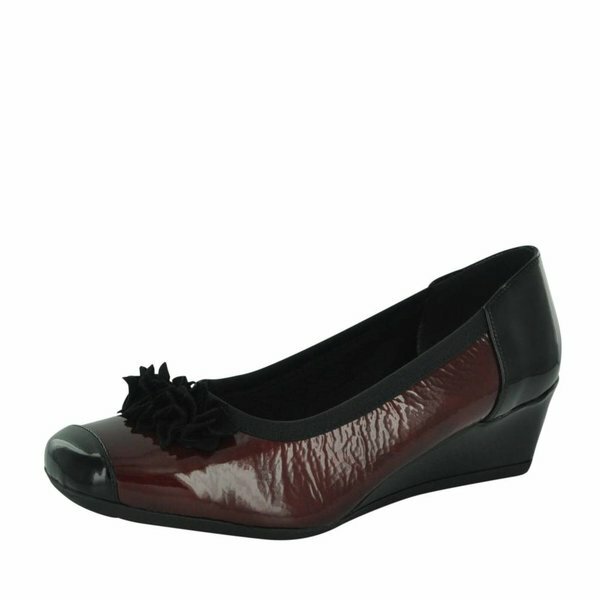 The collection features modern shapes, heels and wedges in soft eye-catching leathers and suede's split in every colour, with feature embellishments and leather insoles. 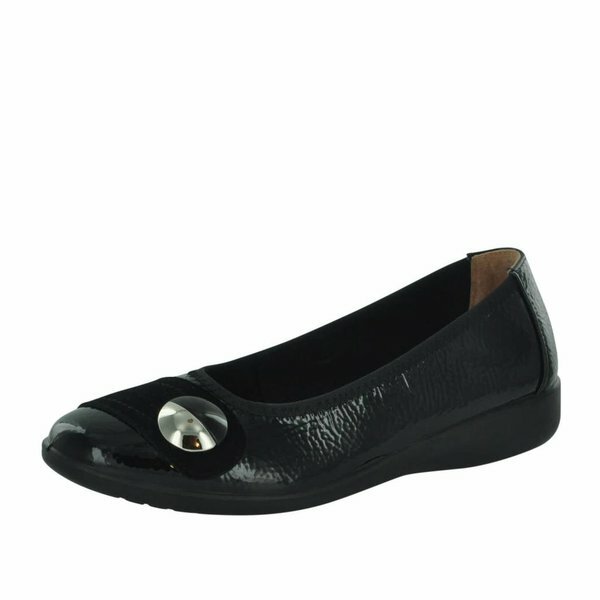 The flexi sole units are a big favourite of professional and busy women who are on their feet all day. 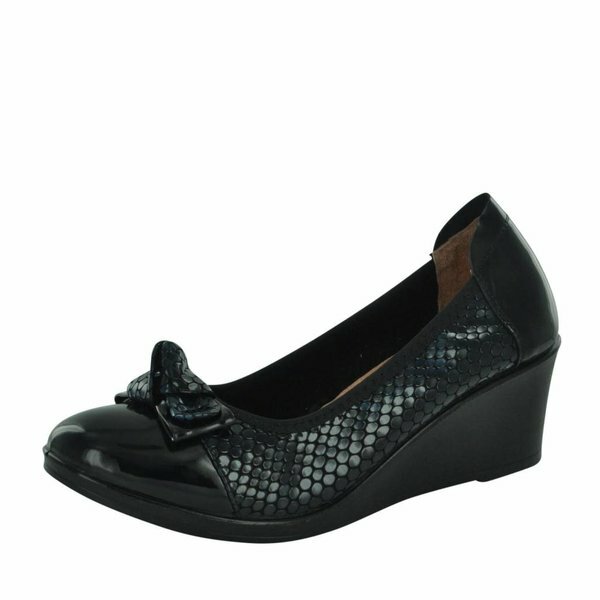 If you love your fashion and comfort INEA has something for you!